Goodlord analysed 55,000 tenants who applied for a property through our platform and found that 20% cannot rent without a guarantor. 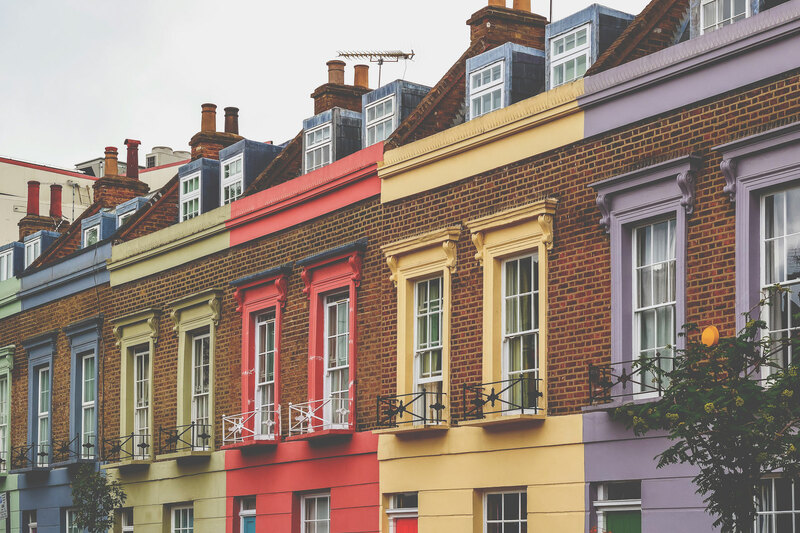 An analysis of 55,000 tenants who applied for a rental property through the Goodlord platform in 2018 found that 20% of prospective tenants could not rent a property without a guarantor. In the majority of cases, requiring a guarantor is due to the prospective tenant failing an affordability test. Although there is no industry standard for affordability, Goodlord defines this as prospective tenant’s yearly rent share being below 40% of their yearly earnings. People aged between 20 and 30 are twice as likely to require a guarantor than someone over 30. The overall proportion of people requiring guarantors has remained steady compared to 2017. Our analysis also found that the average person in the UK spends 32% of their income on rent, a slight improvement on last year’s figure of 32.5%. Londoners pay the highest proportion of their income on rent at 35%, while people in the Midlands spend the lowest proportion at 27%. “Renting is already a stressful enough process for everyone involved, without the added complication of a guarantor, which slows down the application process for letting agents, landlords and tenants," says Tom Mundy, COO and co-founder of Goodlord.